Since 1997 BERG has been in the Russian market. 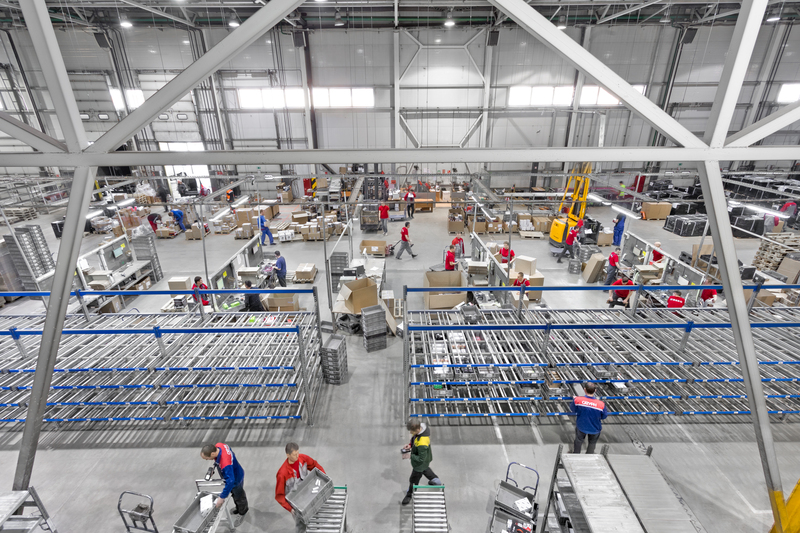 Today BERG is one of the largest distributors of auto parts, lubricants and garage equipment in Russia. 400 suppliers cooperate with us. BERG has a policy of high quality choice and collaborates with leading international manufacturers that work in partnershop with most of the major automakers. 16 000 customers: service stations; auto parts stores; wholesale companies; online stores throughout Russia. Air delivery is provided in 25 cities in Russia. More than 130 employees of our company are engaged in active sales. 3 distribution areas: parts for passenger cars and motorcycles; spare parts for light commercial vehicles; oils and technical liquids. 159 vehicles deliver products to customers each day. 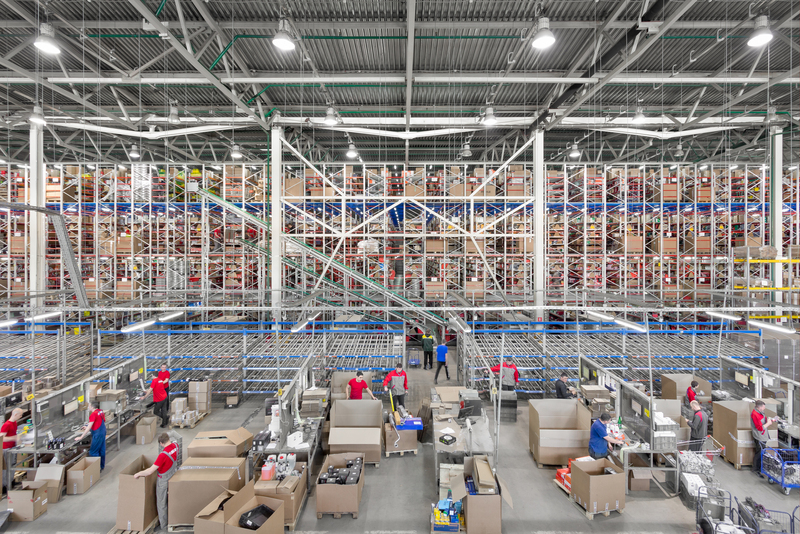 35000 m² — the total area of BERG warehouses. BERG is the official distributor of more than 100 brands. 3200 regional customers are receiving goods via air delivery. 80 000 items are permanently available at the Moscow and regional stores. 30 brands of lubricants and service fluids are permanently available. BERG includes 19 branches and 15 representative offices on different regions of Russia. This enables us to fulfil quickly customer orders throughout almost the entire country, from Moscow to Vladivostok. Our branches are fully-fledged distribution centres that operate in compliance with unified corporate standards. 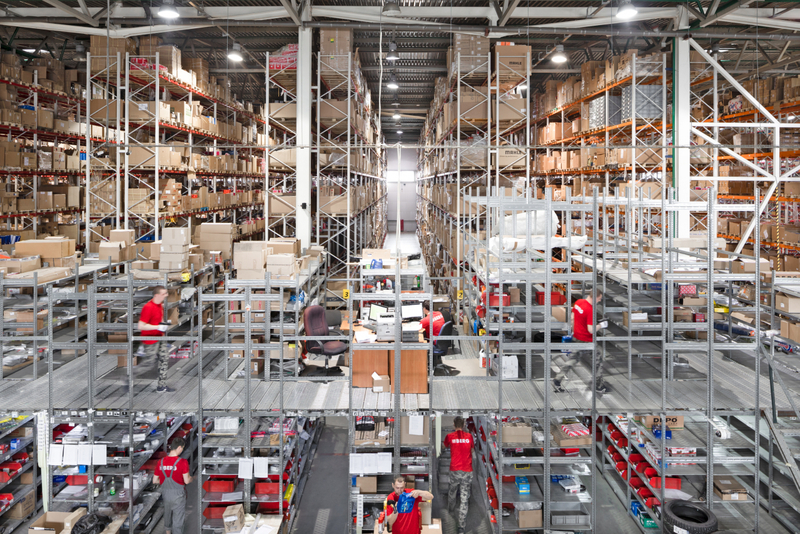 Each branch has a warehouse equipped with storage systems. Since 2012, BERG has been providing its branches with IT solutions that have been tried out at the Central Warehouse, including and address storage system and barcode scanners to control commodity shipping and receiving. Each BERG department has from 20 to 60 experts. Each regional office has a transport fleet of its own, ranging from three to nine cars, that serves customers within a radius of 300 kilometres. Delivery is done twice a day. Each branch has a wide choice of items for sale, ranging from 10 000 to 25 000 names. Goods are delivered for customers of each devision either from the local store (if available) or from the Central Warehouse and partners’ auxiliary warehouses. Our priority is to meet all our commitment to giving full satisfaction to each of our customers. 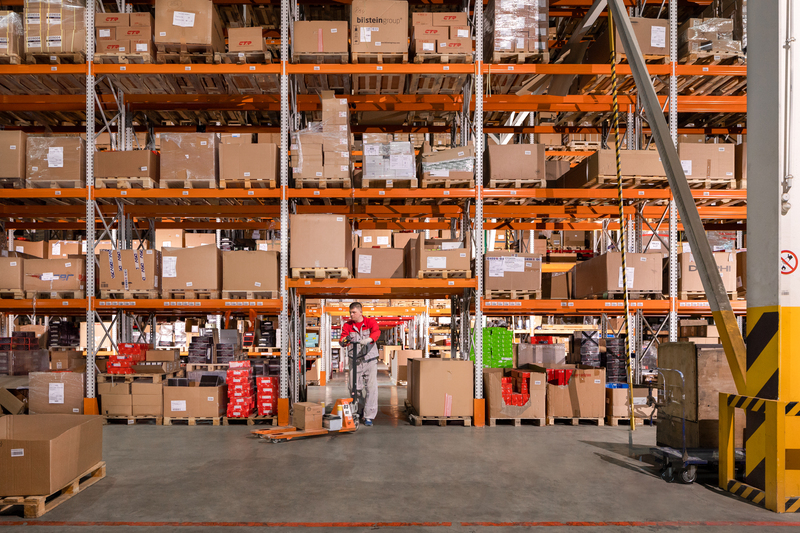 Any branch office client can get parts delivered from more than 200 additional warehouses. You can check for parts availability at our web page. Wide range of NON-OEM and OEM parts is always available at the BERG’s Central and Regional warehouses. A wide choice of original and non-original lubricants and service fluids available from our warehouses. We quickly assemble and promptly deliver goods ordered by our clients. In the cities where we have offices, we deliver orders to customers two to four times a day. We deliver orders by air from the Central Warehouse and auxiliary warehouses in many cities where our offices are located. We provide legal formalisation and certification of car service stations and retail outlets. We accurately and promptly fulfil our warranties on goods we deliver. We train by arranging workshops and classes at our own training centre, as well as at all of the company’s branches.